Are you prepared for retirement? There are several ways to help ensure you are ready for that next chapter in your life, either through a 401k, established savings plan, or real estate. 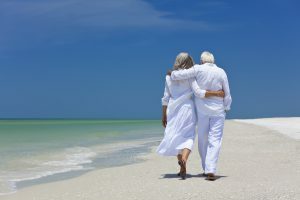 401k planning: To be prepared to live your best life in your golden years, start investing as much as you can, as early as you can. This means putting a little away for retirement and letting compound interest work in your favor. If your employer offers a traditional 401k, you can contribute a little extra money to it every month without feeling a huge hit to your monthly budget. At Davidson Realty, we are always working to better help our investor clients. 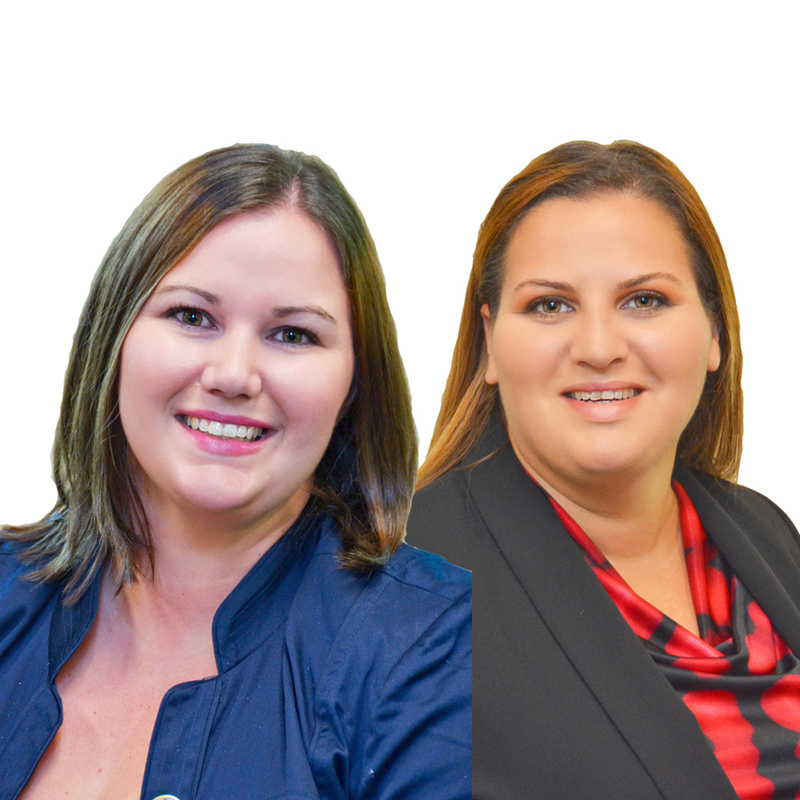 As such, we are pleased to announce that Davidson agents Amanda Houser and Rema Shaban have completed the “Single and Multi-Family Investing” course provided by the Northeast Florida Association of Realtors (NEFAR).